Us — Freebean Coffee Co. 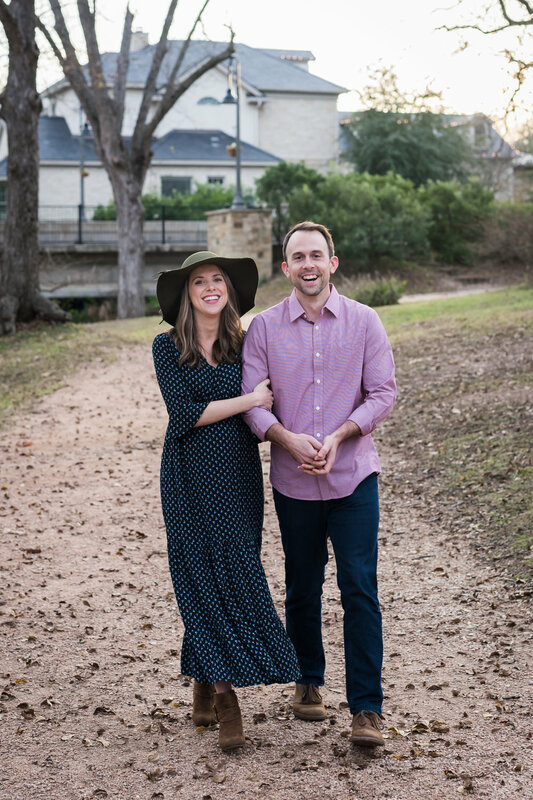 In 2016, Luke and Anna Kay wanted to create a company that would allow them to do something they love, and provide a way for them to help others do the same. With a people-first mentality, they wanted a product that would encourage thoughtful conversation, build lasting relationships, and act as common ground among peoples of all race, religion, gender and orientation. They had a love for great coffee, and wanted to use it to bridge the gaps between people in society. They pulled some money from their savings to buy a commercial coffee roaster, and Freebean was officially born. In March of 2017, they decided to take a leap of faith as Luke traded in his corporate suit to pursue the vision full-time. Want to know more about us, or how we got started? Give us a call! We are an open book. We believe there are countless hard-working, humble, dedicated entrepreneurs and artists who deserve a chance to pursue their dreams. We know this is true, because we were two of them not too long ago. That's why we are committed to our Freebean Small Business Grant. We aren't looking to fund the next big social networking site, or tech company. We aren't looking for financial returns, or part ownership in companies. We simply want to help individuals pursue their dreams, and every time you choose Freebean, you are joining the cause. "There's nothing better than a plain color pocket-T"